This entry was posted in Air Conditioning and tagged Ductless Split System on August 18, 2015 by coolbreeze. Ductless split heating and cooling systems offer a number of advantages that can make them the ideal choice for heating and cooling just about any space. For one thing, they can be used in existing homes where installing a conventional duct system is just not feasible. Older homes are often not built with a system of ducts in place, and retrofitting ducts can be a cumbersome and costly proposition. With the use of a ductless split system, homeowners never have to worry about whether they’ll be able to have ducts installed in their home. Additionally, because the air that is conditioned by these systems does not have to pass through ducts that eventually become dusty and dirty, it is typically much healthier. Traditional central HVAC systems pass air through long ducts that naturally accumulate contaminants and airborne particles. As the air continues flowing through the duct system, these pollutants get distributed back into the air your family breaths. By being able to bypass the use of ducts, indoor air quality can be improved. Ductless systems can also be much more energy efficient than a typical central HVAC system. Homeowners have been able to save as much as 60% on their monthly cooling bills since the temperature setting can be adjusted for different rooms (depending on the system). There’s also no ducts for the air to travel through. Split systems can be installed as a single zone or multiple zone system, providing quiet and efficient cooling and heating for every roof of your home. A single condenser unit can connect multiple air handlers. Whether you’re trying to meet the challenges of an older home or you have new construction, a new addition or you want to convert a garage or attic space, there is a ductless split heating and cooling system that is right for your needs. Your Ductless Split System And HVAC Tucson Experts! We at Cool Breeze Comfort Solutions are your ductless and HVAC Tucson expert! We can help answer any questions you may have and help you decide which option is best for you and your family. To learn more about ductless air conditioner services, click here. 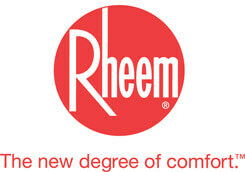 We Are Here For You – Call The HVAC Experts Now! This entry was posted in Air Conditioning and tagged Air Conditioning, Ductless Split System, Heat Pumps, Heating on January 19, 2013 by coolbreeze. 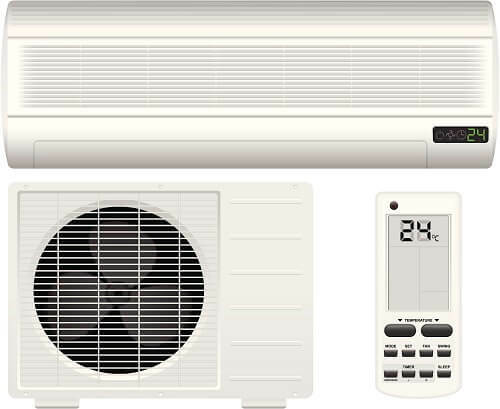 If you are adding on to your home or are looking for a lower cost option to replacing a swamp cooling unit with a central air conditioning system, then a ductless air conditioning and heat pump unit might be the right fit for you. Ductless air conditioning and heat pump units have become incredibly energy efficient. These systems offer flexibility as well since you are not tying them into an existing ducting system. They can be placed nearly anywhere and are very easy to install. Ductless air conditioning and heat pump units are also extremely quiet; unlike some units seen in hotels, the systems we install and maintain are whisper quiet as well as energy efficient. Ductless systems have a lot of benefits that make them a good choice of supplemental air conditioning and heating. As most units are equipped with a heat coil, it makes it possible to warm a space on chilly mornings or evenings without needing to use the main heating system. This could be a great savings in seasons that have temperature extremes in the late evenings and early mornings in homes with large heating systems. The actual loss of the duct. Duct losses can account for more than 30% of energy consumption for space conditioning, especially if the ducts are in an unconditioned space such as an attic or on top of a roof. Cool Breeze Comfort Solutions specializes in energy efficient ductless systems in the spaces that make a lot of sense. We use premium name brands such as Hitachi that are guaranteed and warranted. These units have a world wide reputation of efficiency and reliability. Contact Cool Breeze Comfort Solutions today at 1-844-550-5300 and let us give you a free quote and work with you to create the perfect heating and cooling solution. 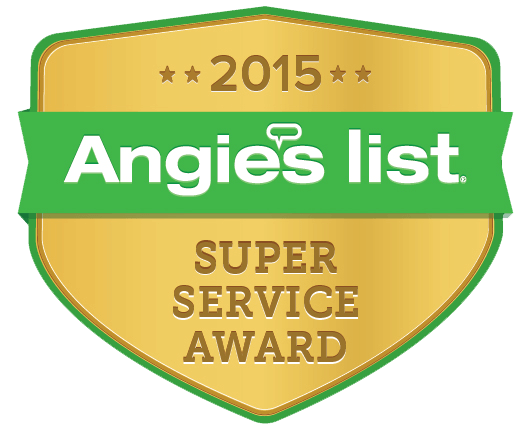 We service the Greater Tucson area and the surrounding communities.